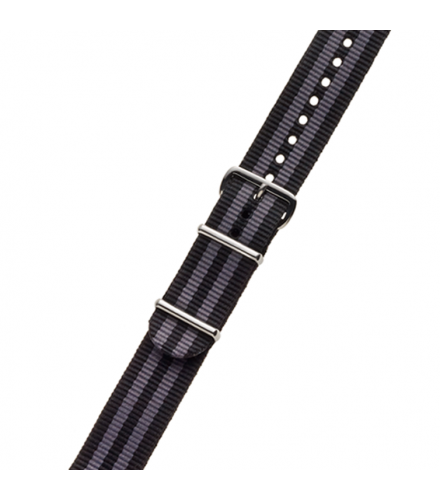 Black / blue nylon strap. Black / red nylon strap. Red / white nylon strap.